Portland, Ore – Portland is set to host the Women’s Flat Track Derby Association (WFTDA) 2016 World Championship this week, as 16 roller derby teams from across the globe compete for glory on November 4-6 at Veterans Memorial Coliseum. Local hotels, restaurants and retail businesses are poised to see substantial benefits from an estimated $1.4 million economic impact generated by WFTDA teams, officials and fans, during what is typically a slower time of the year. The economic impact estimate provided by Travel Portland includes both visitor expenditures and event organizing costs. The current 2015 WFTDA World Champions, Rose City Rollers’ Wheels of Justice, will attempt to defend their title against elite teams from the U.S., Canada, Europe, and Australia.  Fans from all over the world will have the chance to explore the city the Rose City Rollers call home while watching top-notch derby. Broadcast live on ESPN3 and WFTDA.tv, the International WFTDA Championship is a three-day event that brings together the most talented, highly-trained skaters and teams from WFTDA member leagues around the world for the chance to compete for the Hydra trophy and the title of World Champions.